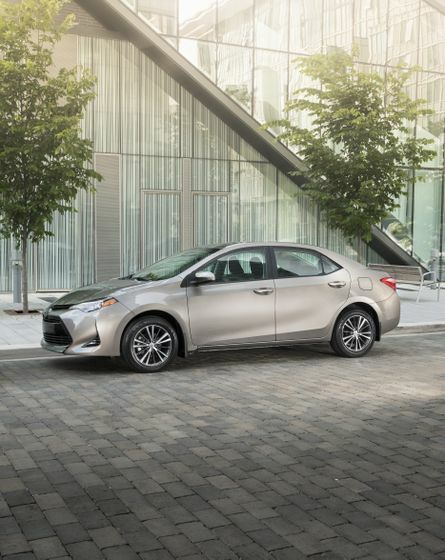 TORONTO, ON: March 24, 2016 – Whether you’re a Hollywood A-lister or an average Joe, chances are, you’ve got memories associated with the Toyota Corolla. 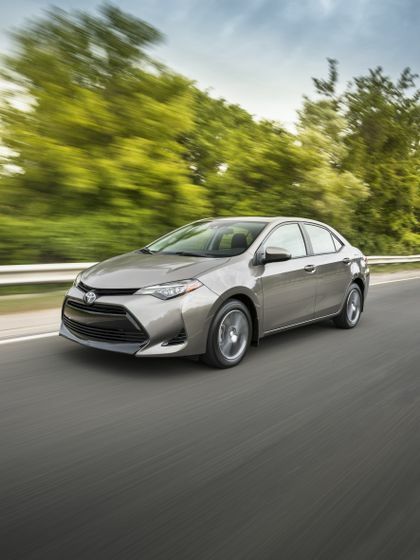 With more than 43 million vehicles sold over the last 50 years, the Toyota Corolla has been a part of more people’s lives than any car ever manufactured and continues to stay relevant and revered by ongoing improvements, refreshments and redesigns. 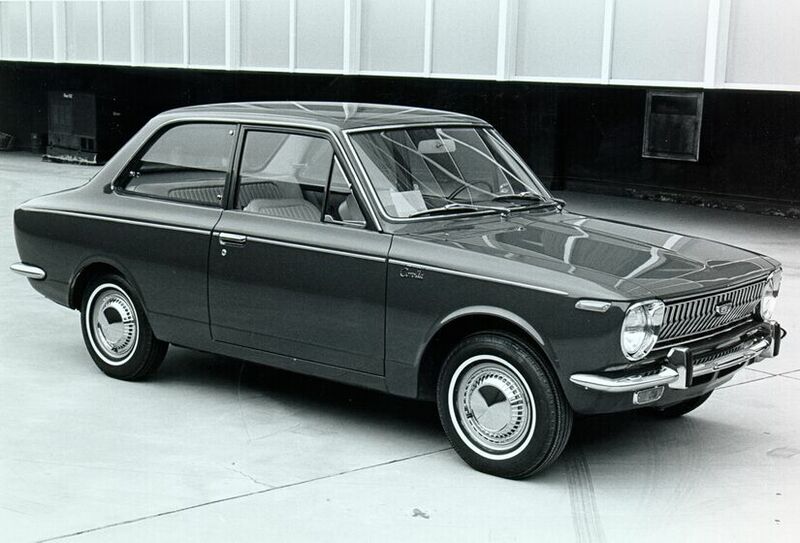 Always focused on providing quality and style in one economical package, the first Corolla went on sale in Japan in November 1966 and Canada in 1967. 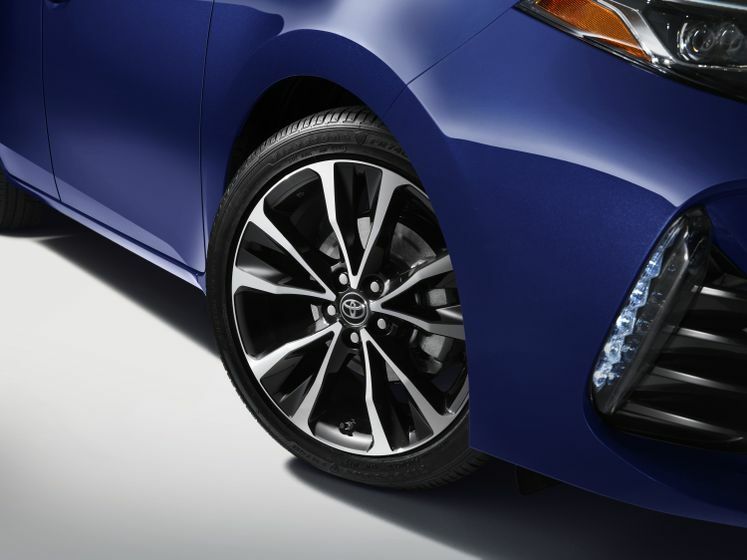 The car proved to be an instant success, helping transform Toyota’s global reach and more than doubling its total annual production from 480,000 to 1.1 million vehicles from 1965 to 1968. 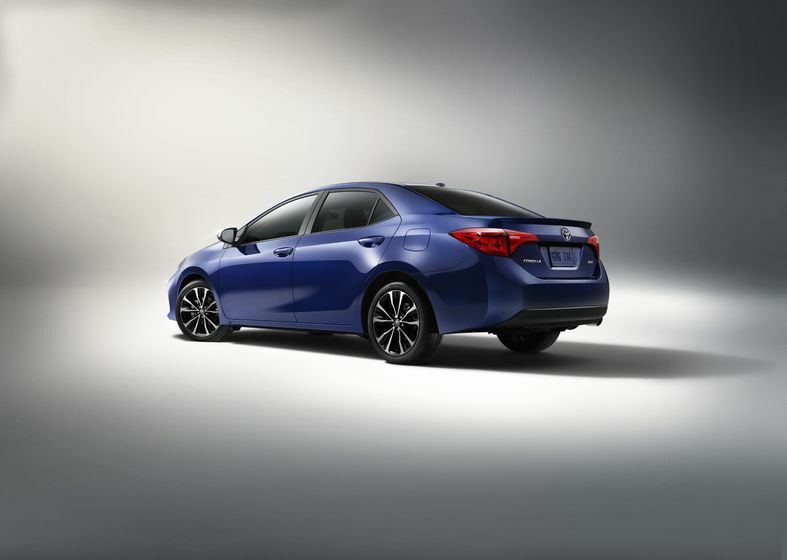 Just in time for Corolla’s 50th anniversary the 2017 Toyota Corolla, with the XSE model on display at the New York International Auto show, receives a refreshed look and new features, including Toyota Safety Sense technology standard on all models. 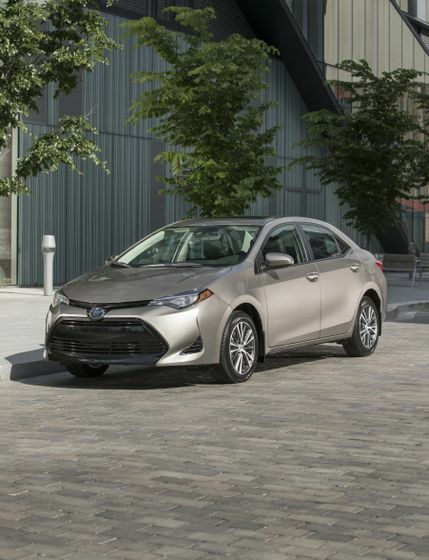 Drivers can feel confident the 2017 Corolla is a smart choice for their lifestyles. 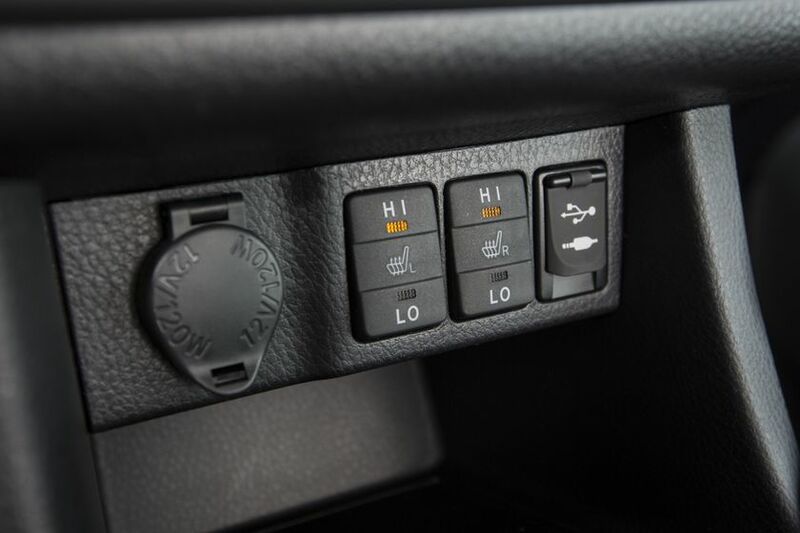 Standard features now include, bi-LED headlamps on CE and LE grades, multi-LED standard on SE and XSE, standard 6.1” display audio and a redesigned, upgraded interior, including audio enhancements focused on comfort and convenience. 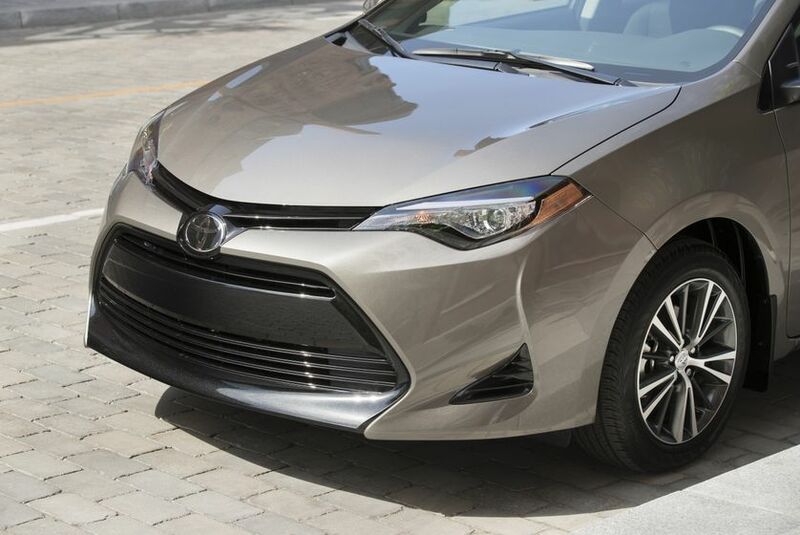 A more aggressive front grille and two new exterior colors give Corolla a modern look to match the spirited driving experience. 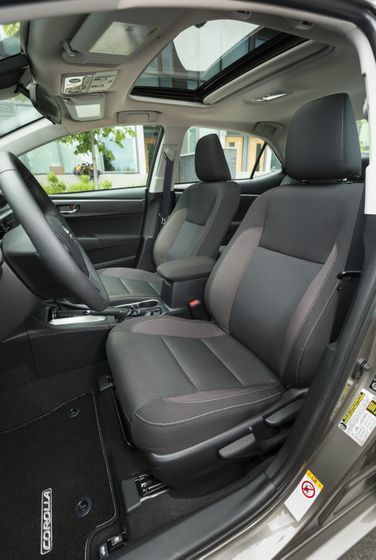 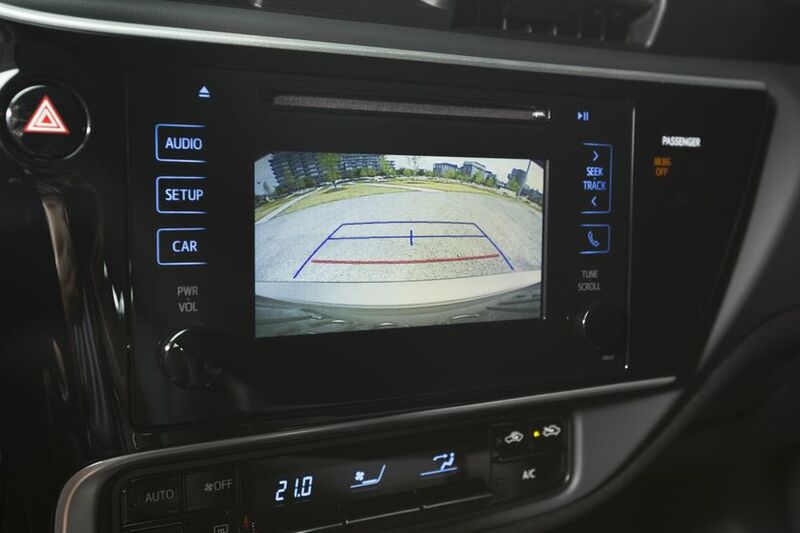 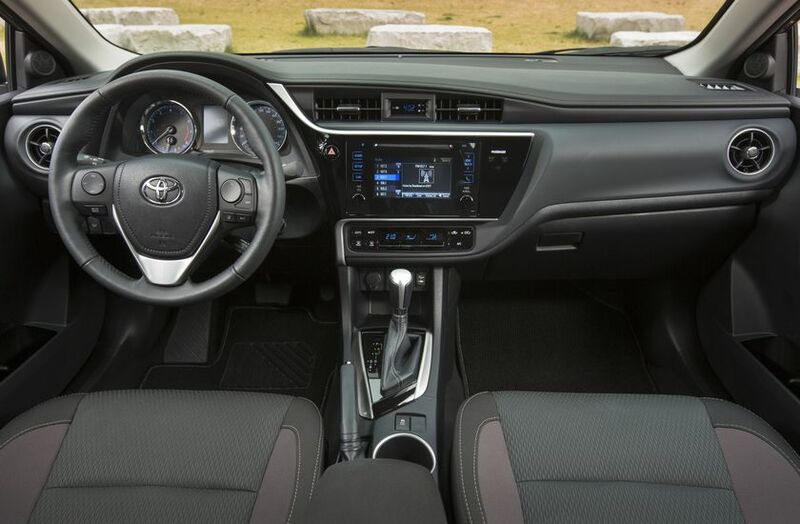 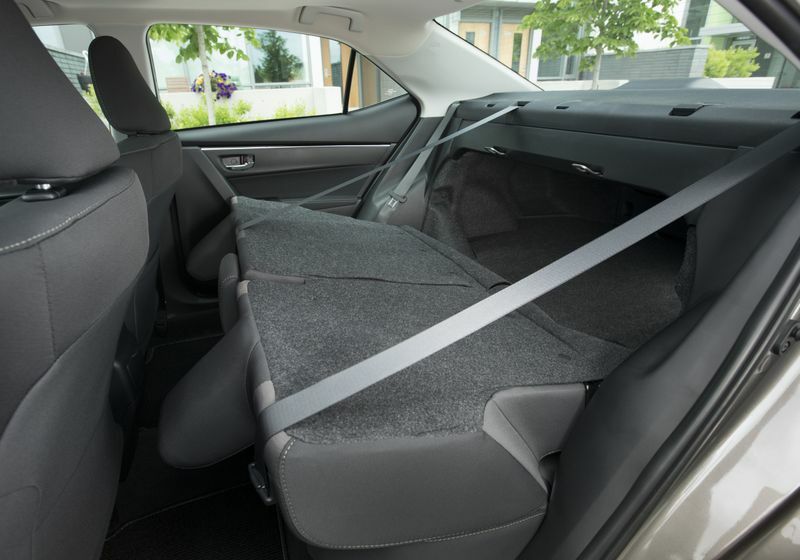 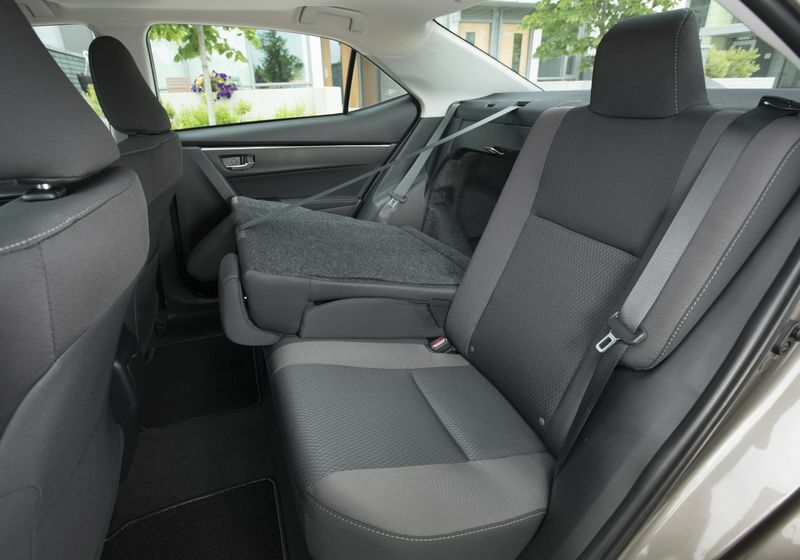 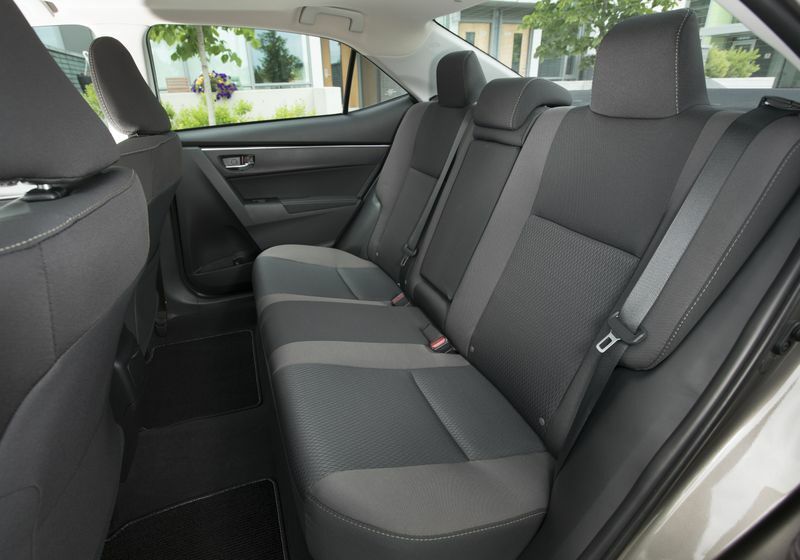 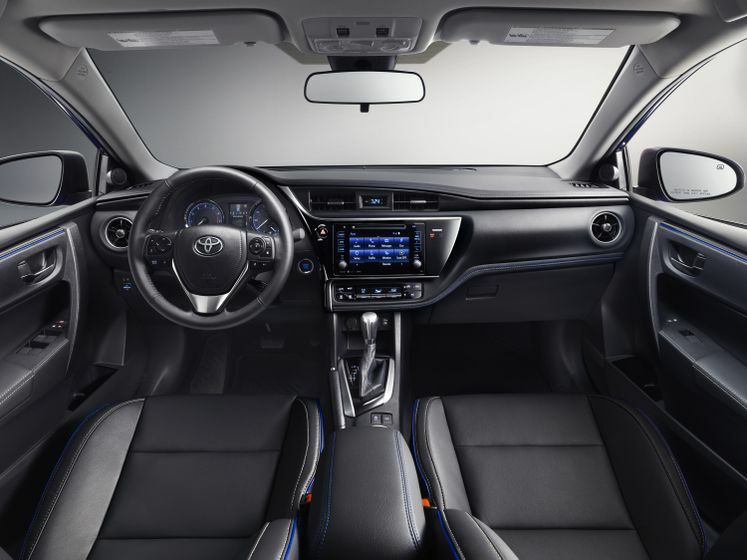 The newest Corolla will remain a standout in its segment with roomy rear seats, standard Bluetooth, or available Premium Audio with Integrated Navigation. 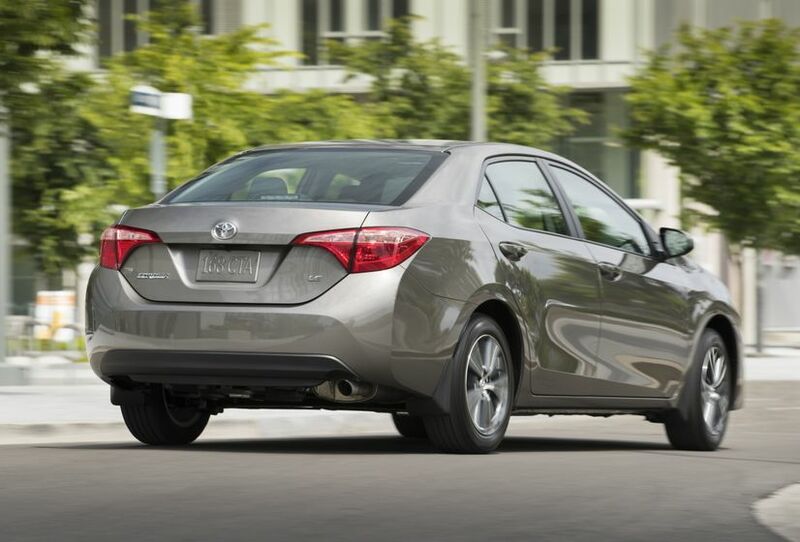 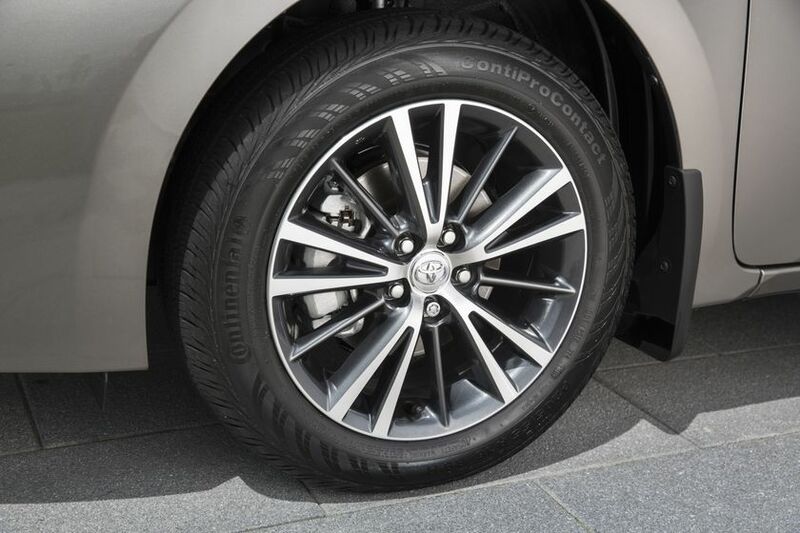 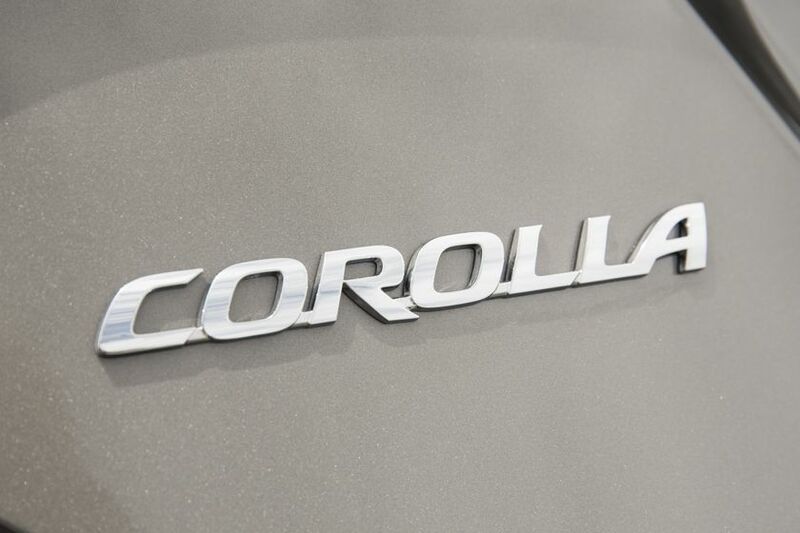 Contributing to its success, the Corolla has continued to evolve over five decades. 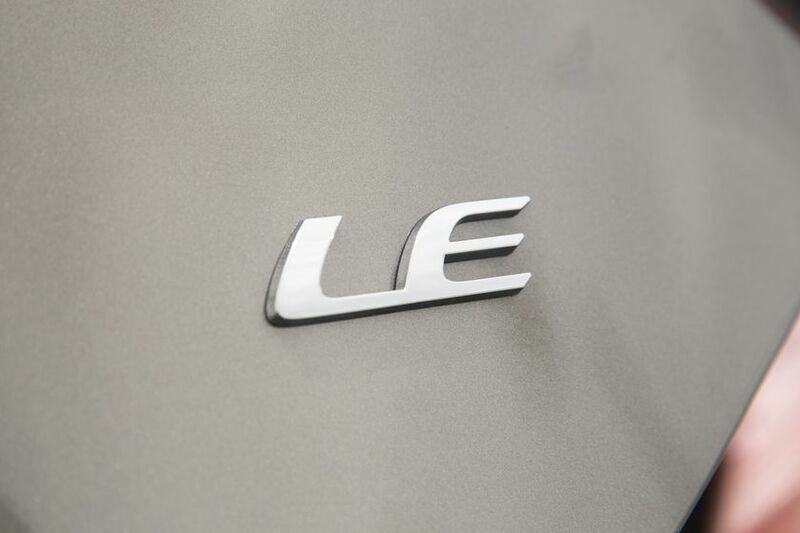 Its first version ushered in new technologies like the MacPherson strut suspension, a compact engine with a five-bearing crankshaft, two-speed wipers and back-up lights. 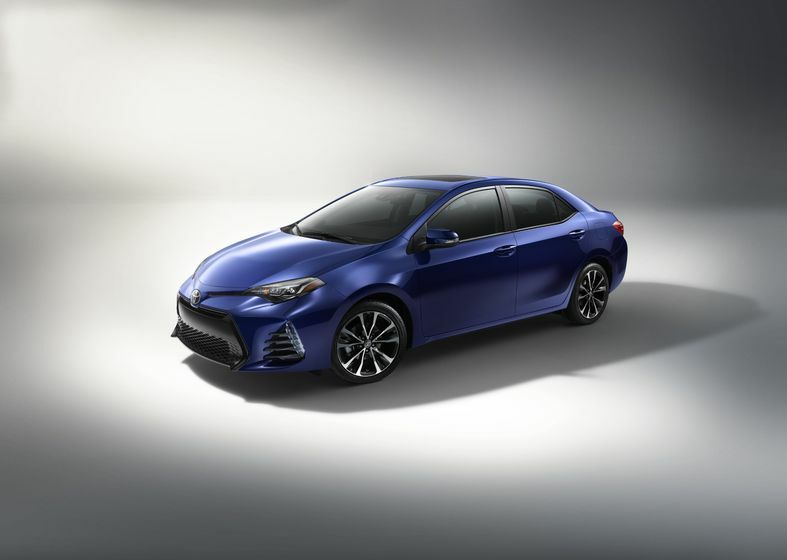 Drivers over the years fell in love with a variety of models from family-friendly sedans, the three-door "liftback" E50 and sports coupé E51, the fun-to-drive AE86 and all-new, sportier 11th generation Corolla. 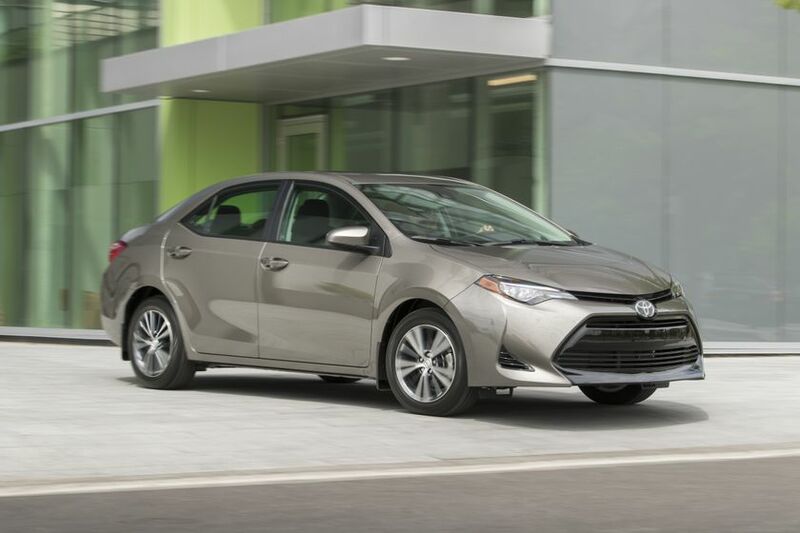 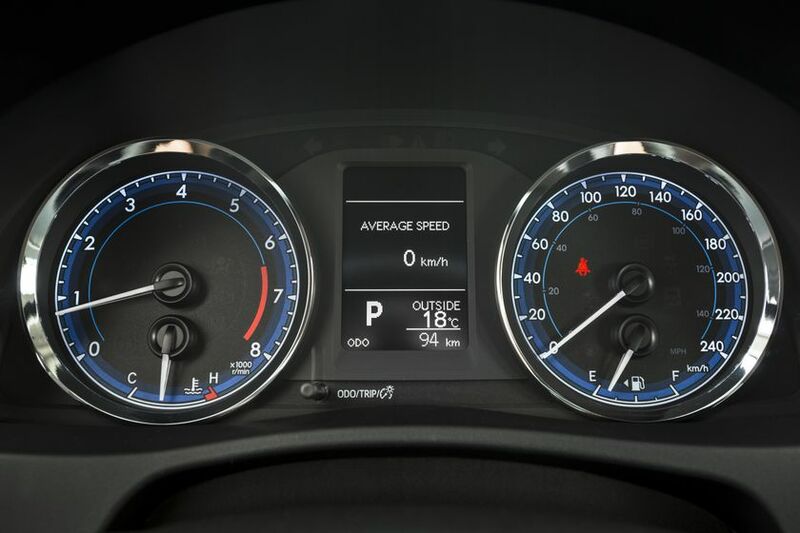 Even as the company reflects back on its longstanding heritage, it also looks forward to continuous growth, like the upcoming conversion of the Scion iM to the Corolla nameplate. 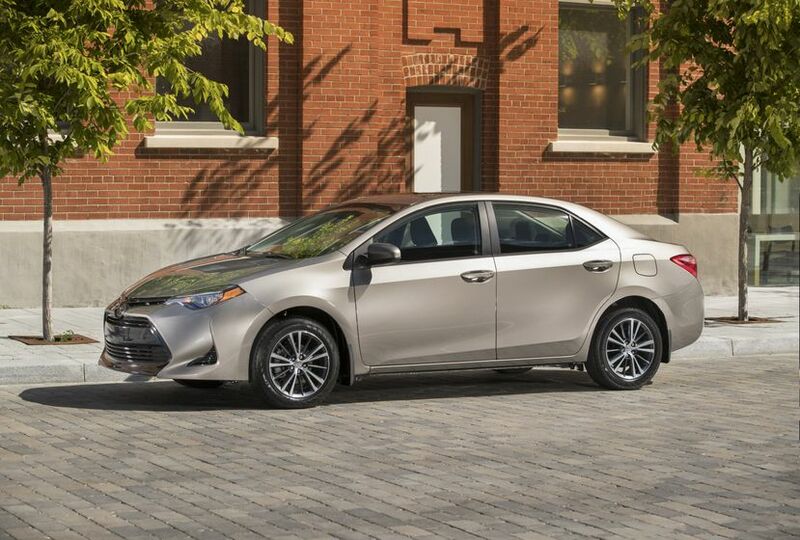 The 2017 Toyota Corolla iM combines the palpable energy of Scion styling with Toyota Q-D-R (Quality-Durability-Reliability). 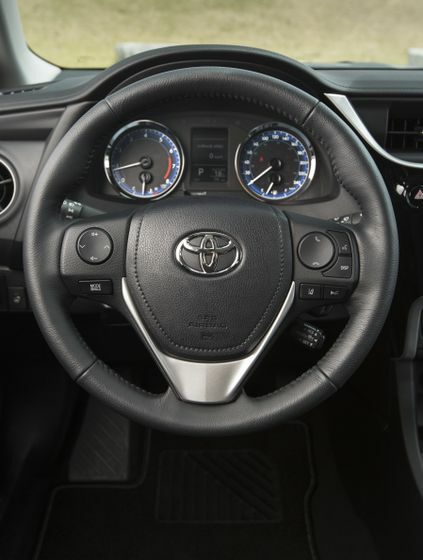 Perhaps one of the most influential voices in Toyota’s history who began his own career in a Corolla is none other than Akio Toyoda, president and CEO of Toyota Motor Corporation. 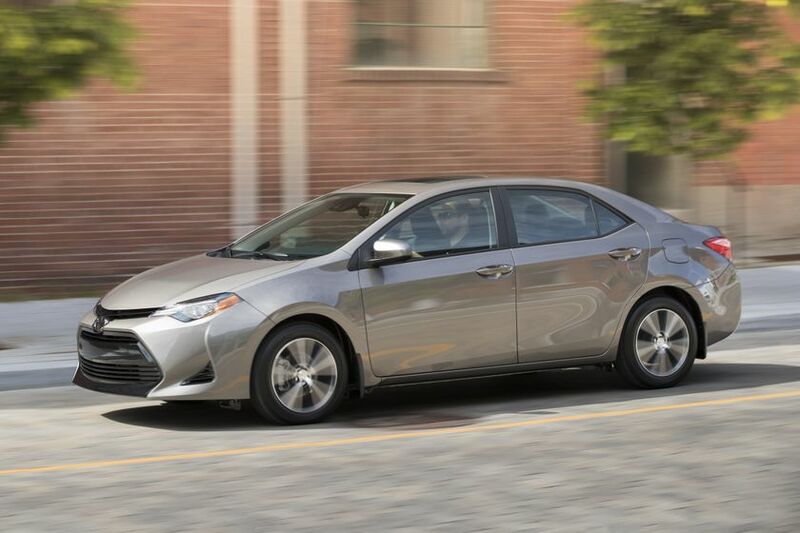 A used 4-door Corolla GT captured his heart in the 1980s when he was fresh out of college. 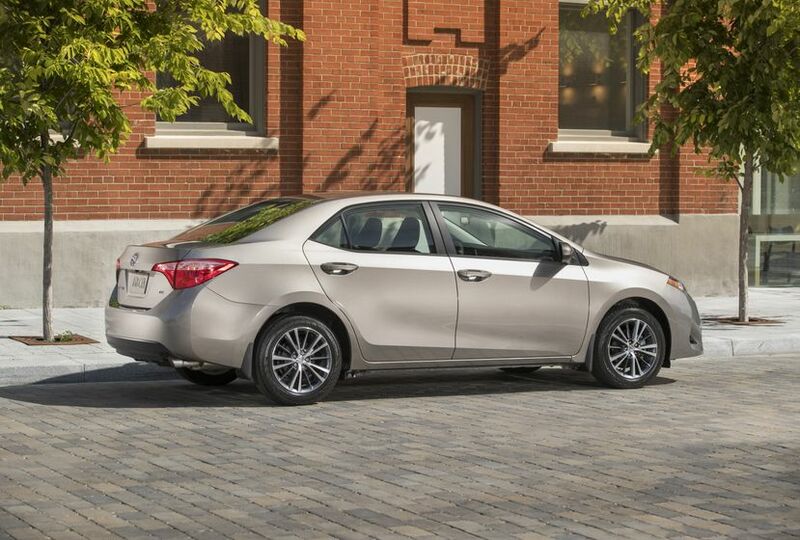 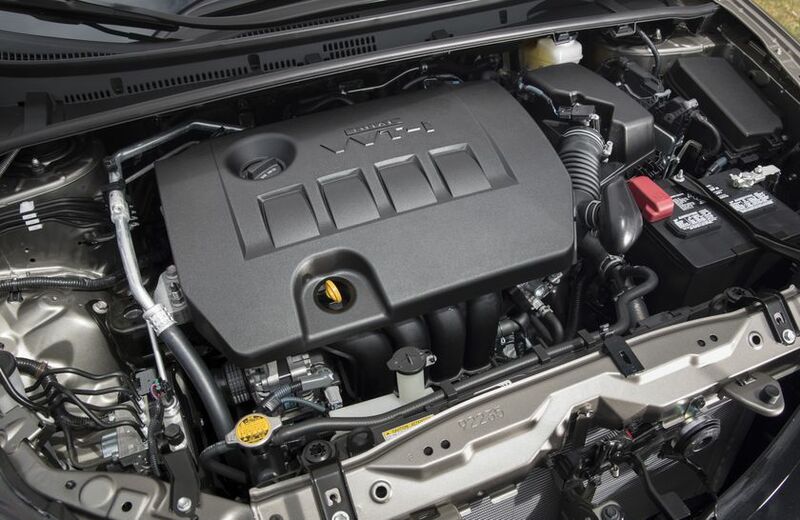 The Corolla’s profound influence on Toyota is a result of its global reach and scale. 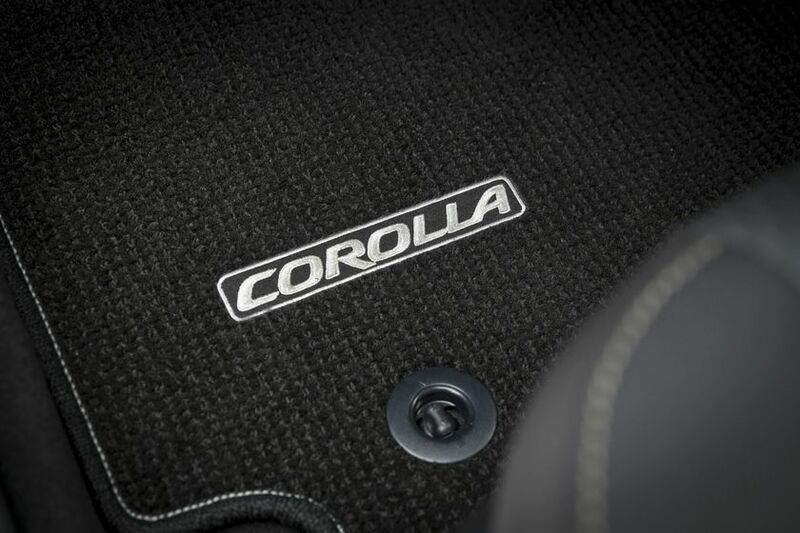 From the start in 1966, Corolla was an instant hit. 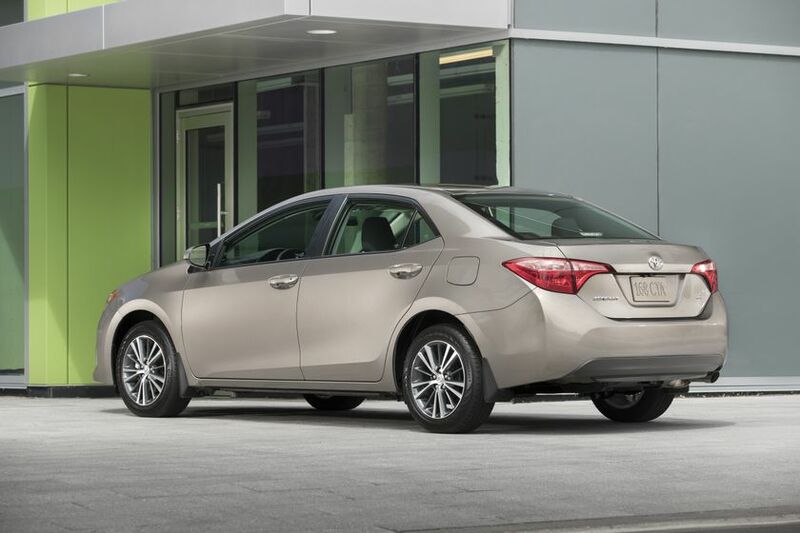 Success in the U.S. helped global sales reach 1 million just four years after launch, and more than 1.4 million Corollas have been sold in Canada since its introduction in 1967. 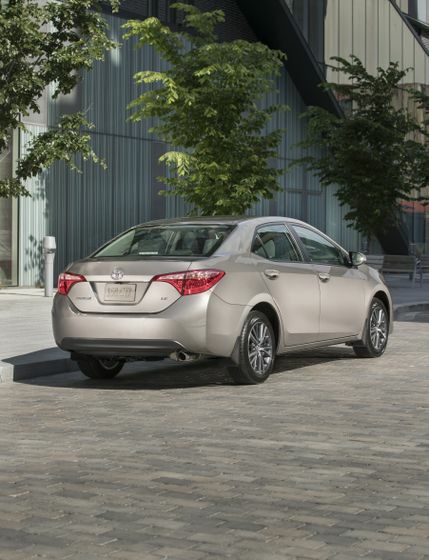 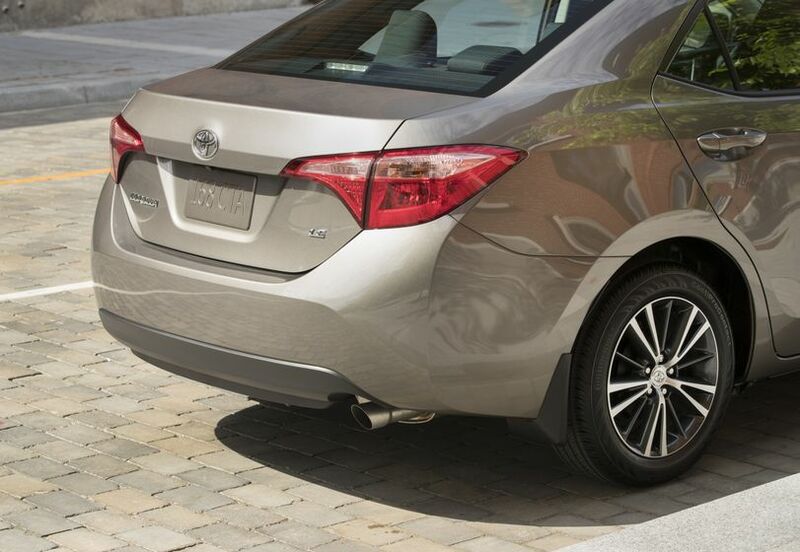 Today, Toyota sells approximately 1.5 million Corollas globally a year. 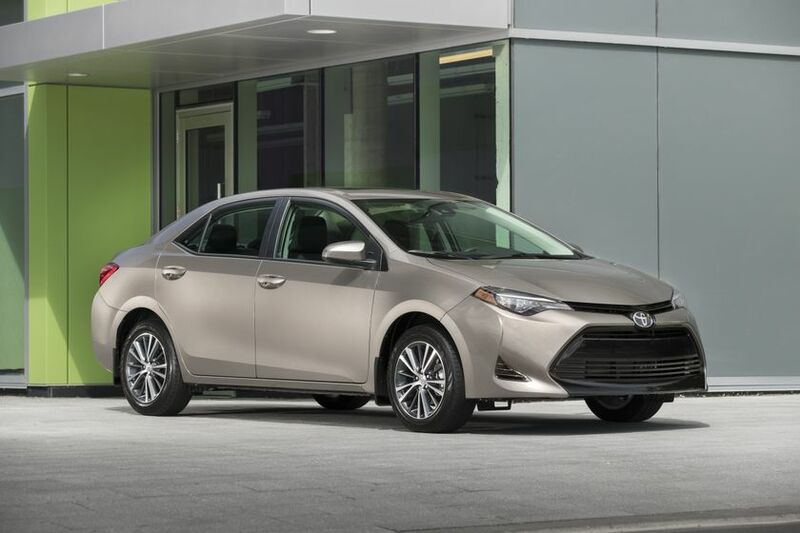 Team members around the world assemble Corollas at 16 plants worldwide, including Toyota’s plant in Cambridge, Ontario (since November 1988). 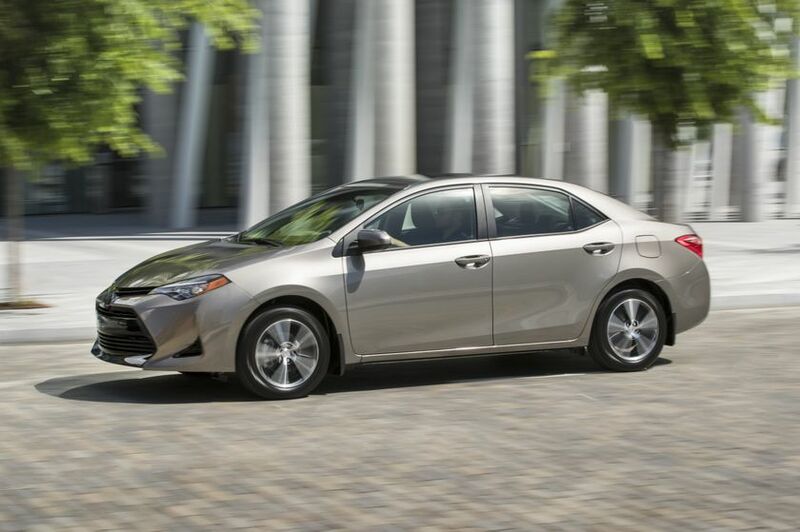 After 50 years, it’s clear that Corolla always has, and always will deliver against drivers’ needs wherever and whatever they are. 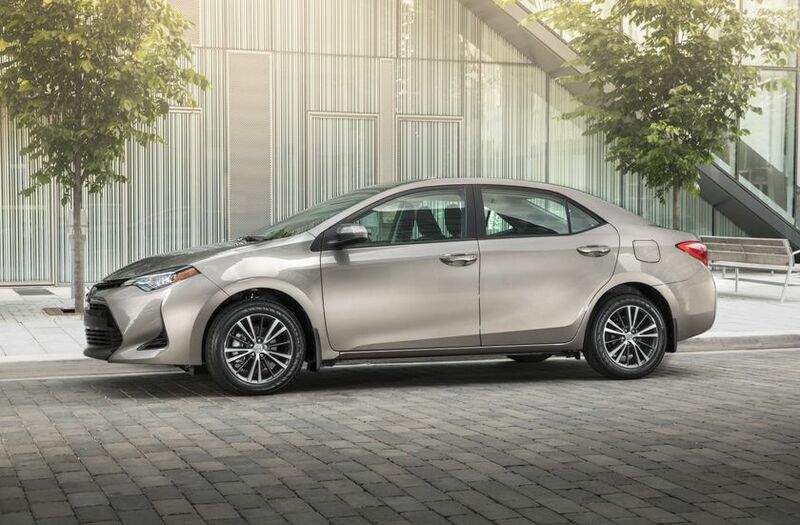 The 2017 Corolla will be on sale in Canada in September.